We are excited to announce the expansion of PlayNetwork’s global reach with the addition of our new Hong Kong office. 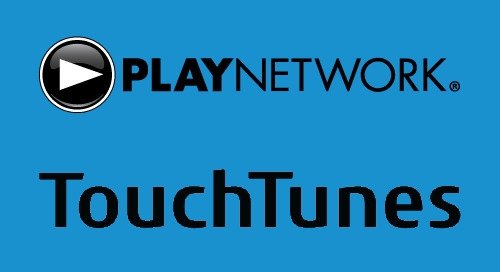 In addition to this new office, PlayNetwork has locations in London, England; Columbus, OH; Sherman Oaks, CA; New York City; and our headquarters in Redmond, WA, allowing us to continue delivering consistent brand experiences globally. The new Hong Kong office, located in Causeway Bay, will enable us to continue to expand services throughout the Asia Pacific region. Along with our office announcement, we welcome Leo Ku as Managing Director, Asia Pacific. 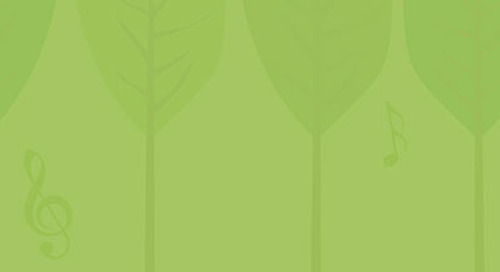 Leo comes to PlayNetwork with an extensive history in business development, growth management, sales & marketing, media innovation, and deep knowledge in Asia markets. 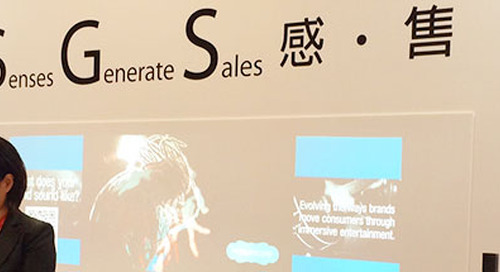 As part of our commitment to provide brands with content, services, and solutions, PlayNetwork Hong Kong has launched a free monthly event series called Retail Thursday. Through this networking event, participants can explore innovative ideas and learn about the rapidly evolving retail industry. Welcome to the team, Hong Kong! The post Hong Kong Joins Our Global Teams appeared first on PlayNetwork Blog. 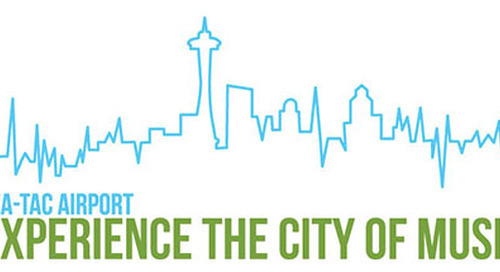 Happy 1st Birthday to the Sea-Tac Airport Music Initiative! Combined company gains global scale and resources to accelerate innovation for music and branded entertainment media experiences. The companies will leverage their complementary, best-in-class products and services to accelerate innovation and growth. 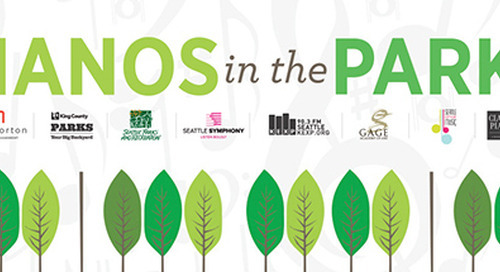 PlayNetwork is Proud to be a Returning Sponsor for Pianos in the Parks! 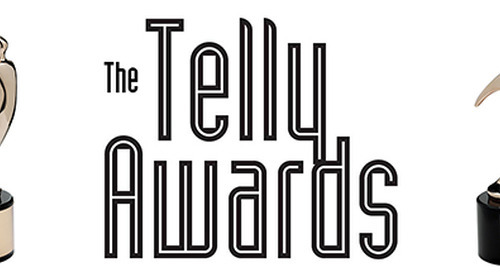 Original Video Series Created for FedEx Office Wins Telly Award!